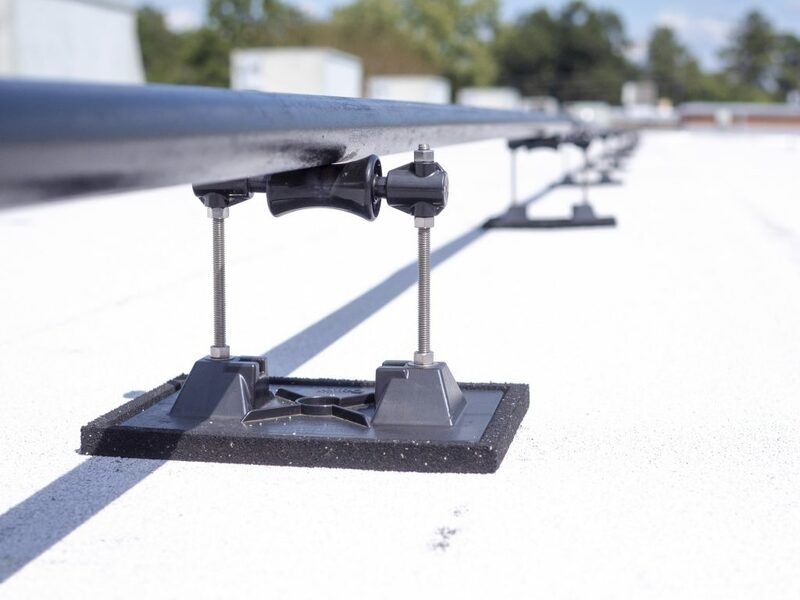 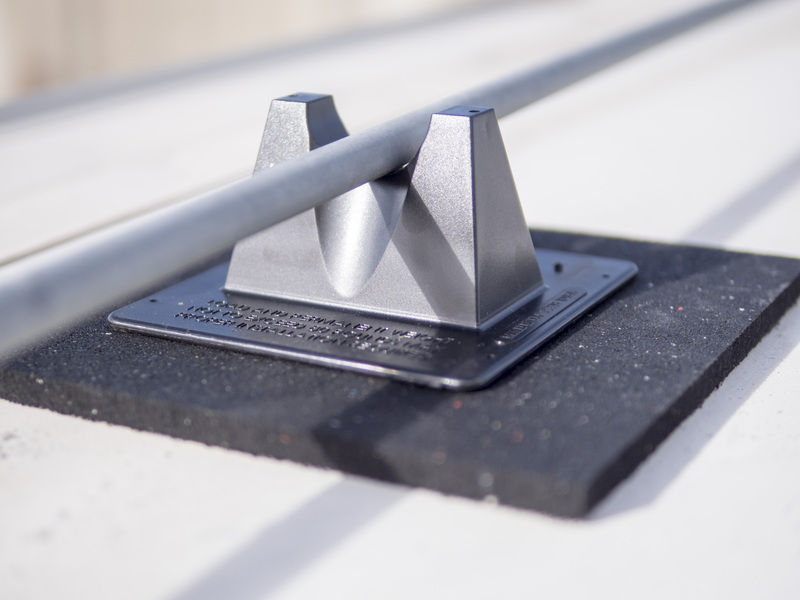 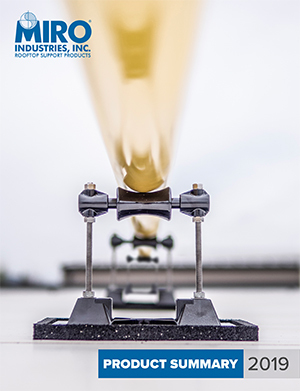 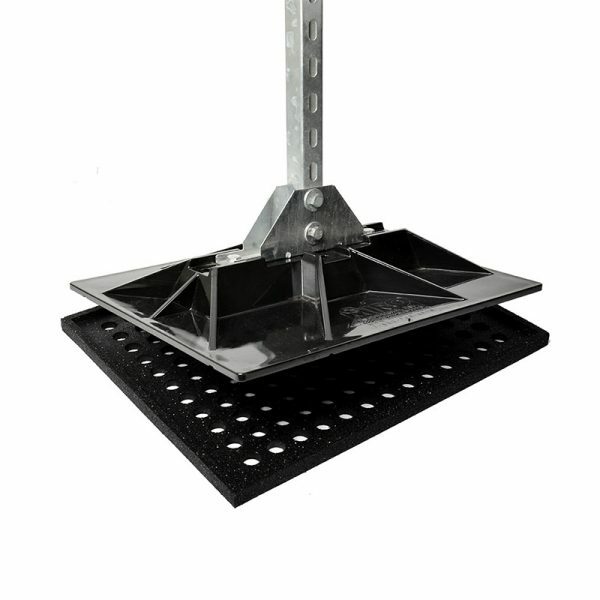 Support Pads - MIRO Industries, Inc.
MIRO Industries custom support pads are designed specifically to fit our non-penetrating rooftop supports, while protecting the rooftop envelope. 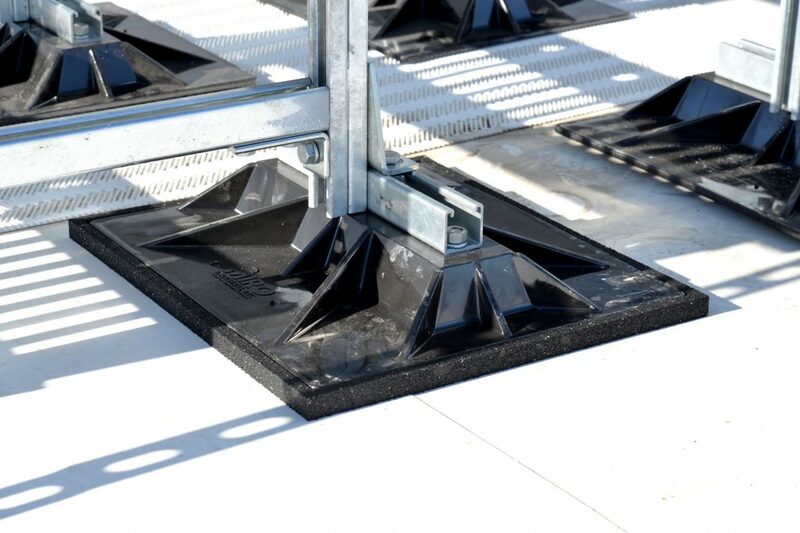 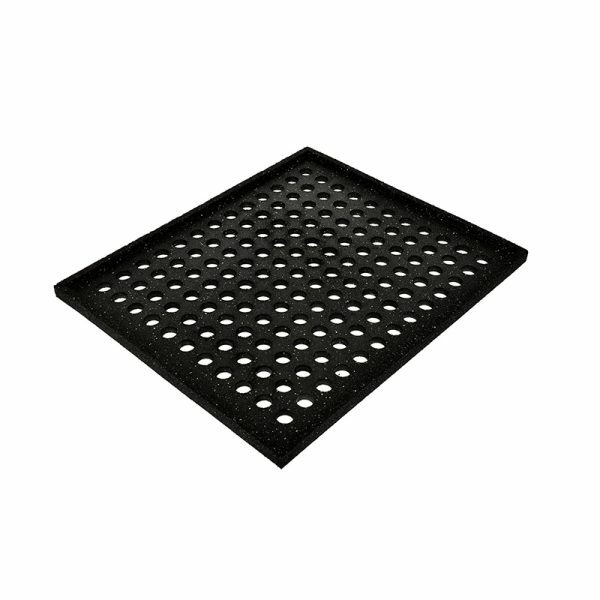 The slip resistant pads are designed with a small lip that holds the support to the pad and reduces movement on the rooftop. 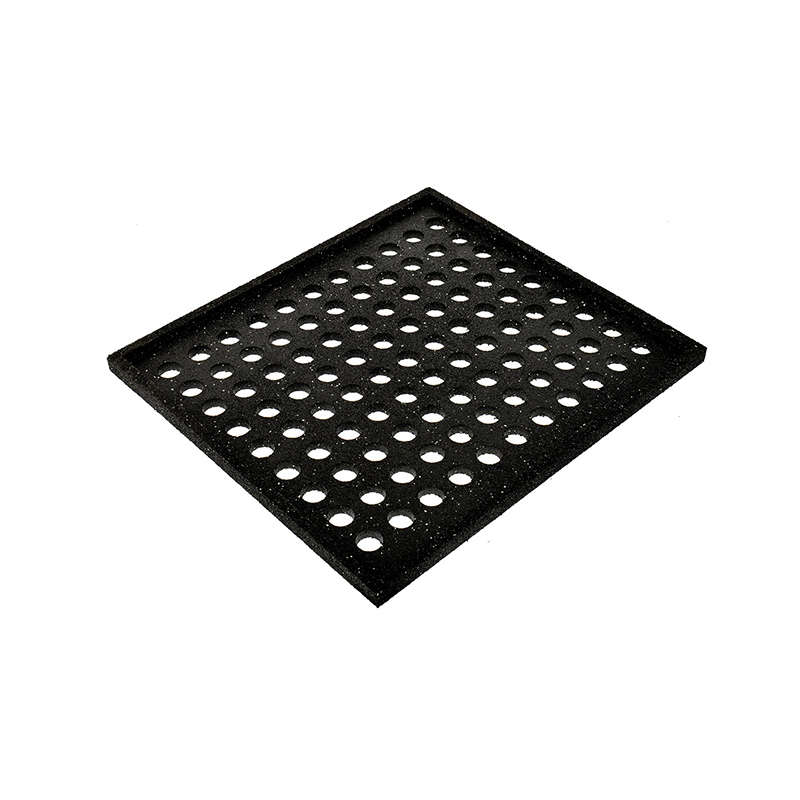 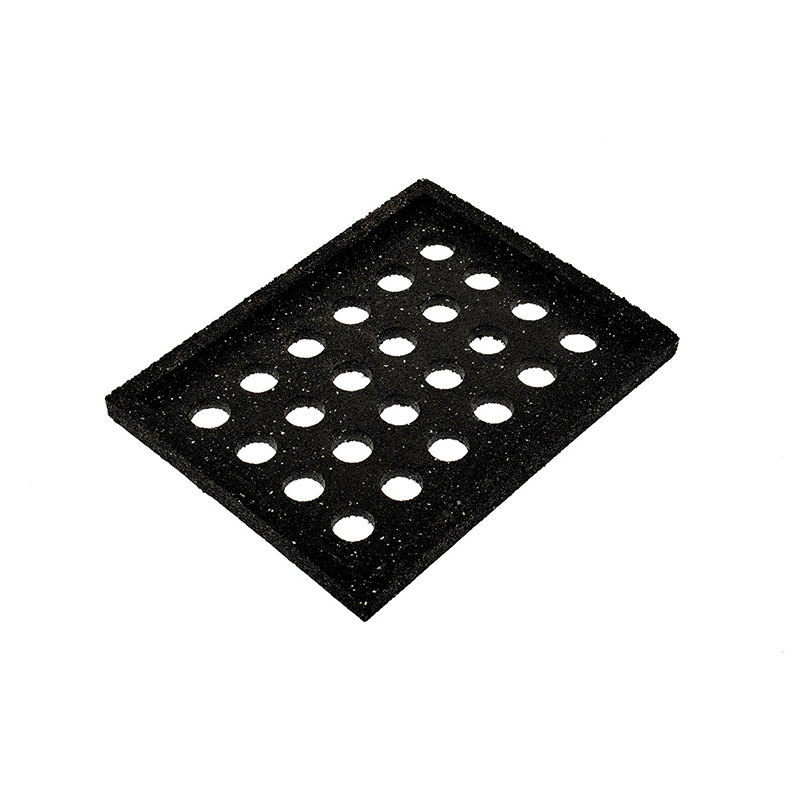 The holes in the pads save weight and allow for venting and drainage. 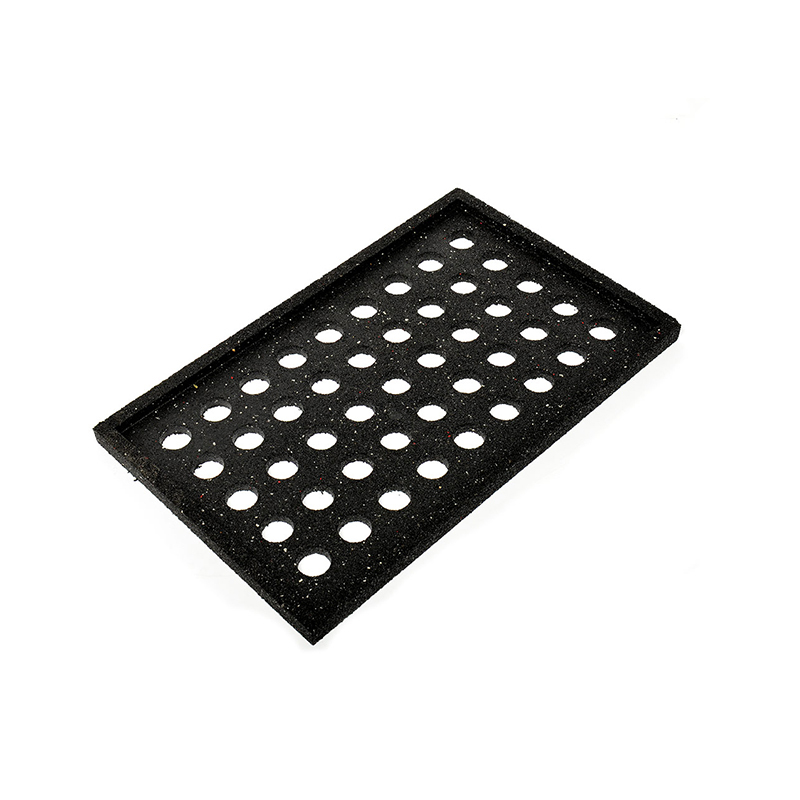 The pads are made from a heat mold process, using 100% recycled rubber. 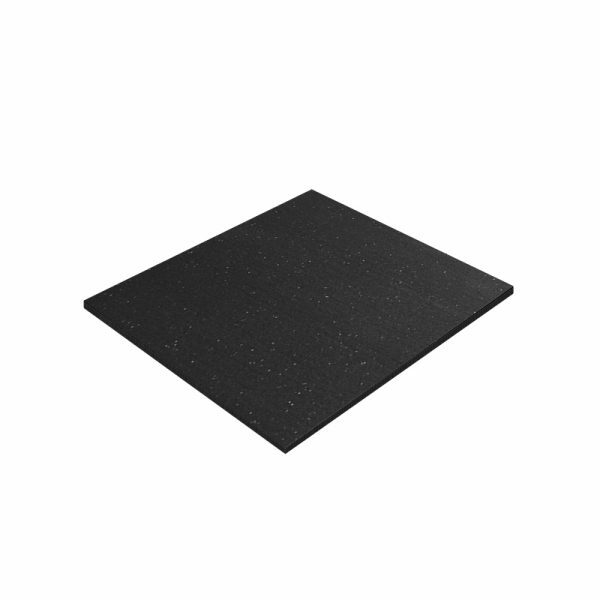 Available in 5 sizes: 12" x 12" | 7" x 10" | 9" x 15" | 16" x 18" | 19" x 23"